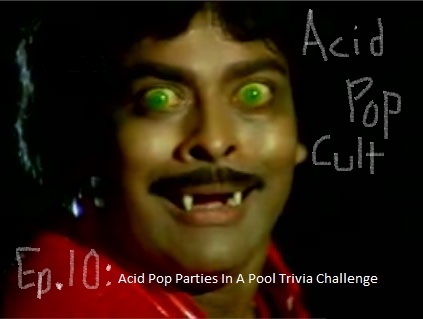 Episode 10 of Acid Pop Cult looses Roxy, but finds a very drunk Jeremy and sober Lee joined by Parker and Frisbie of Pool Party Radio. Jeremy also has a special contest winner in studio serving as his assistant/bar tender. 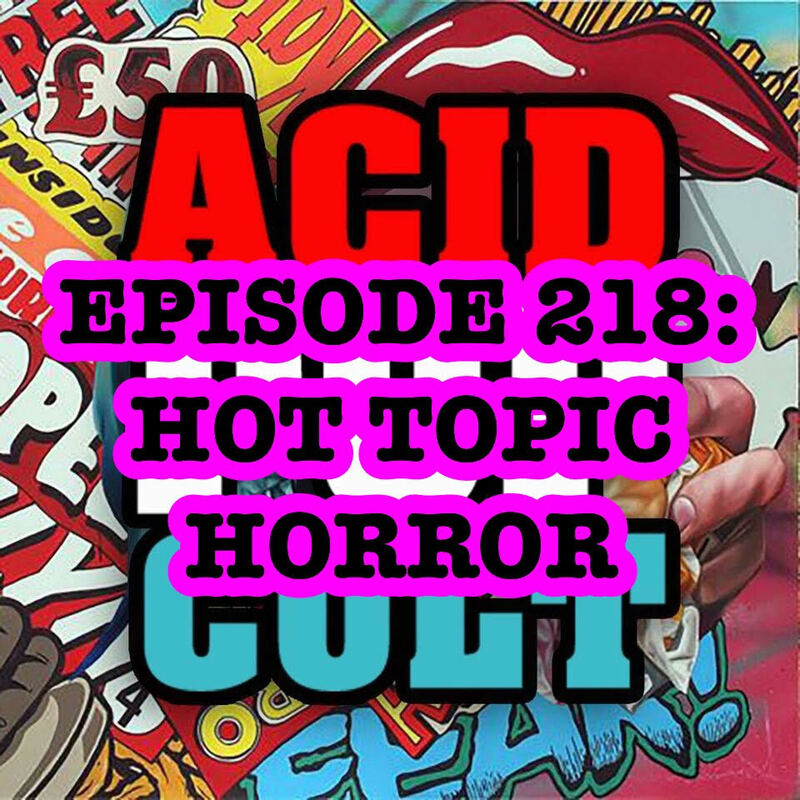 The boys talk pop cult news before jumping into a round of Pop Cult trivia, a first for the show. This show is hilarious. I am not bias because I host it either. It’s just a fun time. Check out the Pool Party Radio guys on the web at pool party radio and @PoolPartyRadio. Also check out Parker’s other show at Junk Food Dinner. 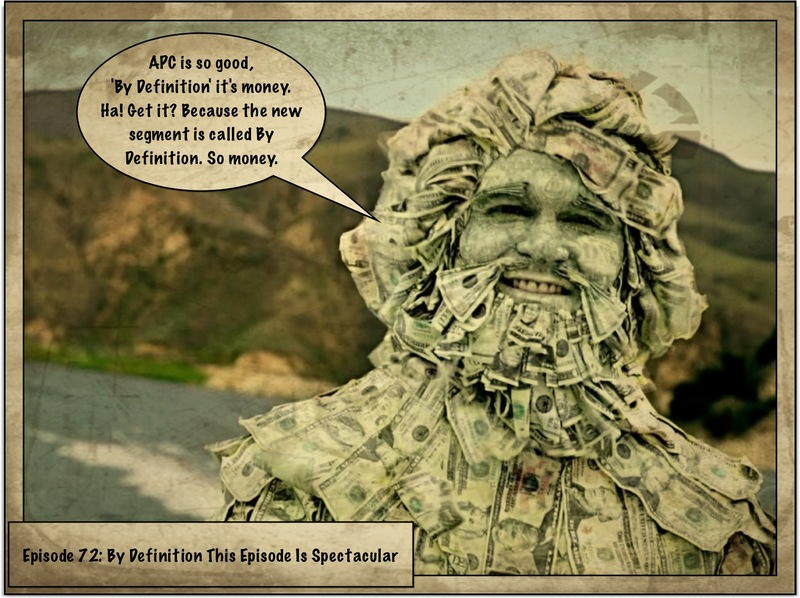 Rate all three shows on iTunes or “Razor Blades” will hunt you down and own your backside.